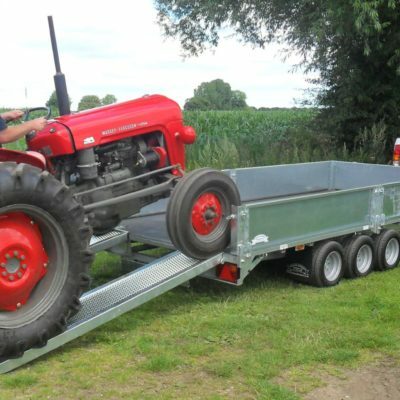 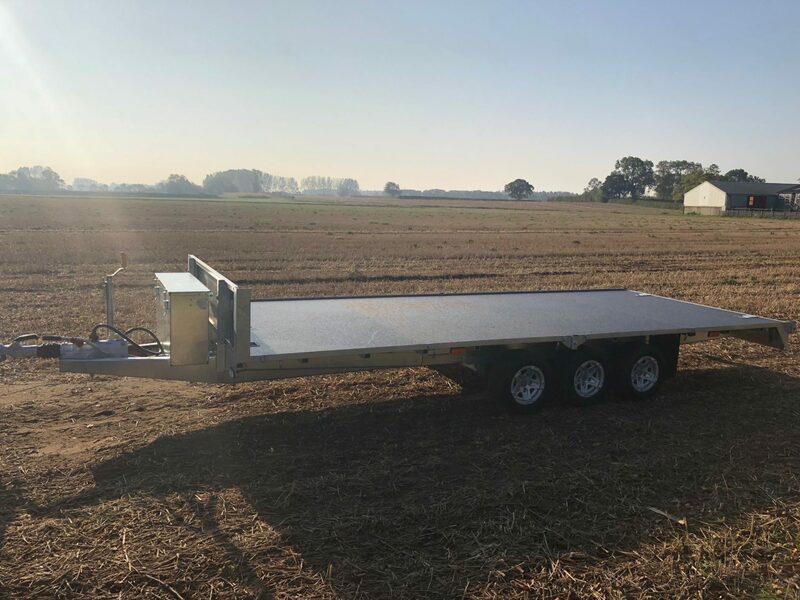 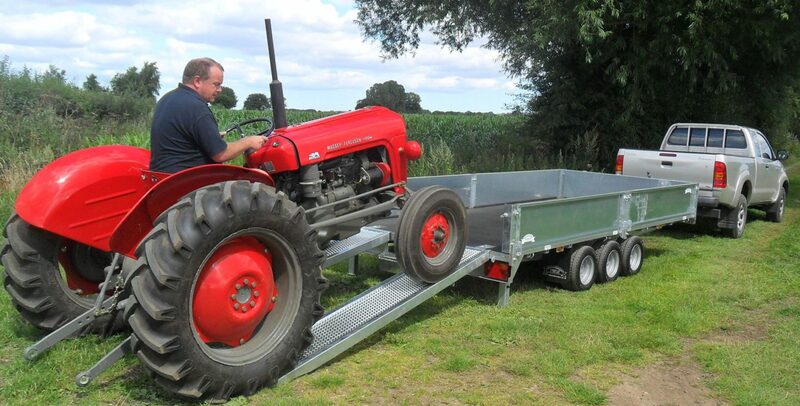 For the last 20 years the name Graham Edwards Trailers has stood for quality and unsurpassed reliability. 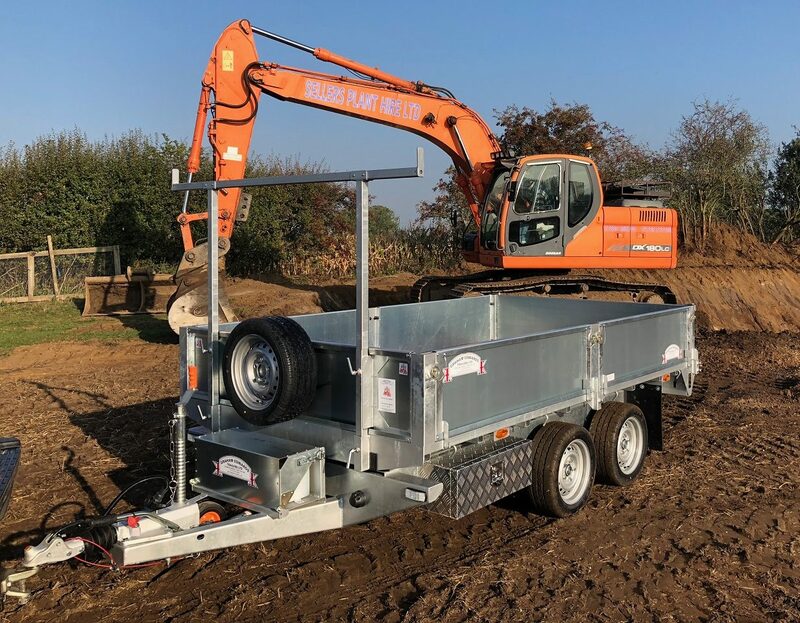 Our philosophy of building up to a standard and not down to a cost has allowed us to build an ever increasing and satisfied customer base. 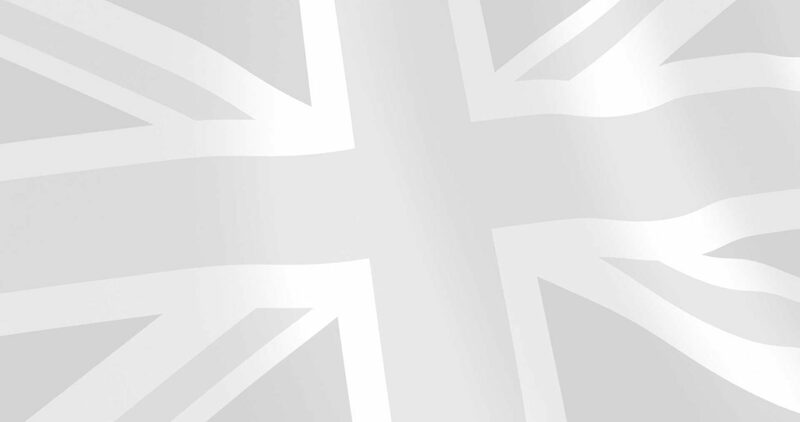 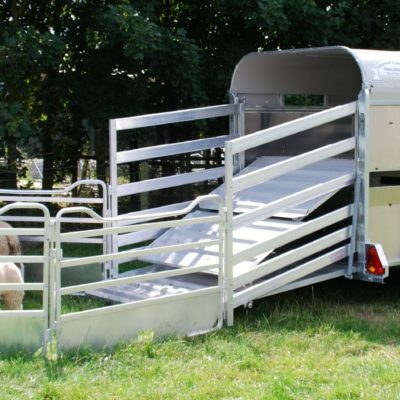 At our factory near York we manufacture one of the largest ranges of livestock and commercial trailers, all of which can be customised to suit their user’s exact requirements.